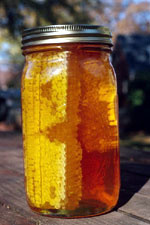 Tupelo Honey is one of the most delicious honey varieties in the world, and is harvested right here in the North Florida panhandle...truly a magnificient product of nature and it only comes from right here in our neck of the woods. 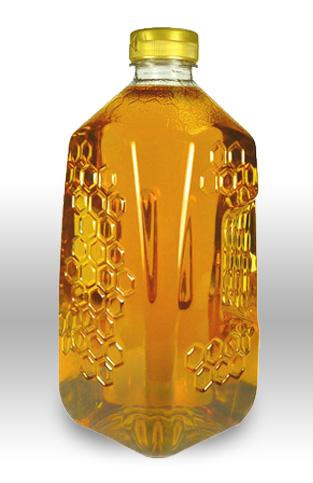 We are so pleased to share our passion for the Catholic Faith and our obsession over this liquid gold Tupelo Honey! SAVE Over 15% - 6pk Tupelo Honey 6 x 12oz btls.